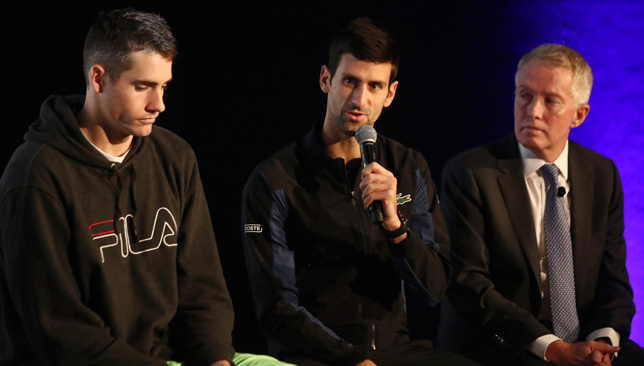 Djokovic at the ATP Cup announcement in London on Thursday. A day after admitting that the tennis calendar is “over-saturated”, Novak Djokovic helped unveil the new ATP Cup that will make its debut in the opening week of 2020. A revival of the country-versus-country team competition that used to be staged in Dusseldorf from 1978 to 2012, the ATP Cup returns with a new format that is similar to the revamped Davis Cup set to take place starting November 2019 – a situation that has left the tennis world divided and practically at war. The Davis Cup – run by the ITF and the Gerard Pique-led investment group Kosmos – and the ATP Cup – owned and run by the ATP in collaboration with Tennis Australia – will pit countries against each other in a World Cup-style event that will start with a round robin stage before advancing to the knockouts. 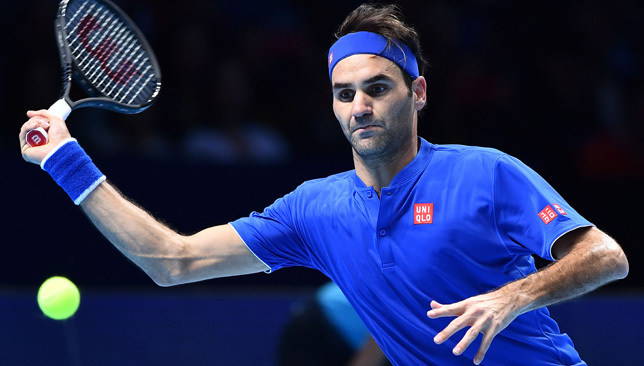 With the Davis Cup scheduled for November 18-24, and the ATP Cup set to be the season-opener for the tour in January 2019, two competing team events will take place within a six-week period. 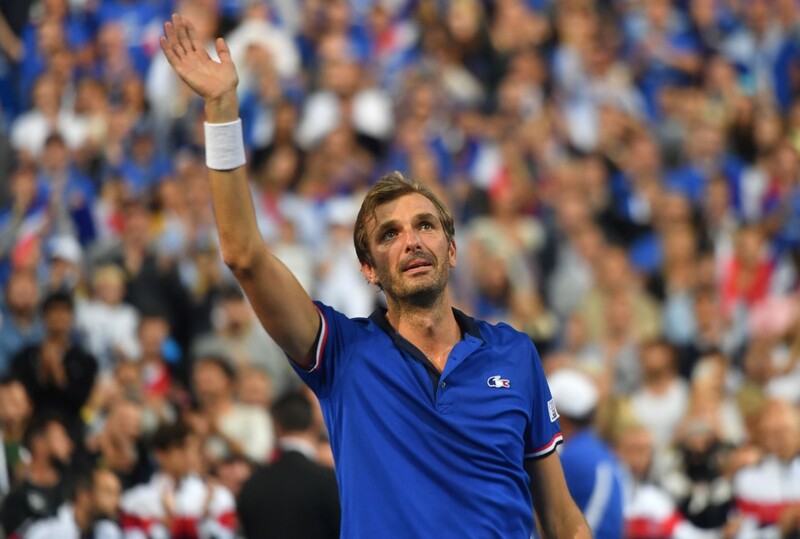 “Obviously the Davis Cup and World Team Cup situation is delicate. We find ourselves in this kind of particular circumstances and situations that we have to deal with right now,” Djokovic, the world No. 1 and current president of the ATP Player Council told reporters in London on Wednesday. “I think in the next two years we’ll have both events happening in a very similar format if not the same, six weeks apart. I honestly don’t think it’s good for the sport. “More job opportunities for players, yes. But I think it’s not sustainable. It will happen that we will have two average events. So I think creating one event is an ideal scenario and I think outcome for everyone. Played across three yet-to-be-announced Australian cities over 10 days in the lead-up to the Australian Open, the ATP Cup will feature teams from 24 countries. It will see nations split into six groups, with eight teams emerging from the round-robin stage to compete in the knockout phase until only one team is left standing. There will be up to five players in each team, with ties comprising two singles matches and one doubles match. The criteria for entry into the ATP Cup will be based off the ATP ranking of the No. 1 singles player from each country. ATP executive chairman and president Chris Kermode believes this new event will broaden the audience of the tour, attracting a new set of fans. “We wanted to do a fresh new team event. We wanted to do something that was very vibrant, different, but equally we wanted to start the season off with a bang,” said Kermode at the unveiling on Thursday. 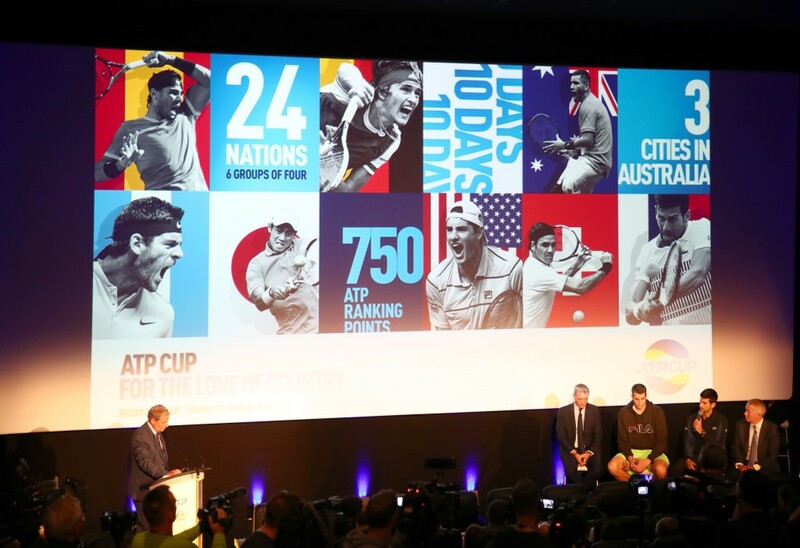 Tennis Australia, who are also involved in the Laver Cup that takes place each September, will be announcing the three host cities “in due course”. “It makes sense to do this event in Australia,” added Kermode. “There’s a huge sporting culture, not just a tennis culture, it’s a summer of sport and Tennis Australia have proved to be great partners. They’ve got the same vision as us for tennis, try to reach a wider audience. There’s no simpler message. 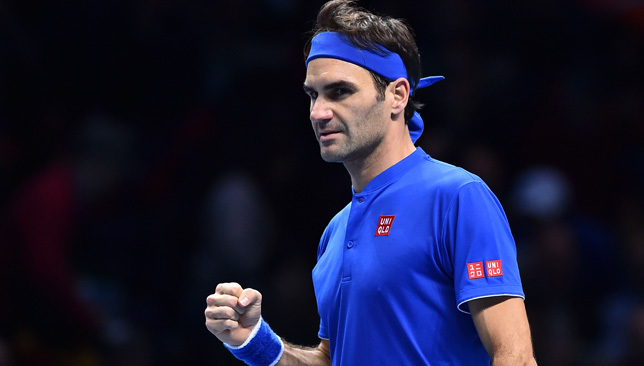 Craig Tiley, the CEO of Tennis Australia, believes the ATP Cup “has the support of the players”, while Roger Federer is happy to see a team event return to the tour. 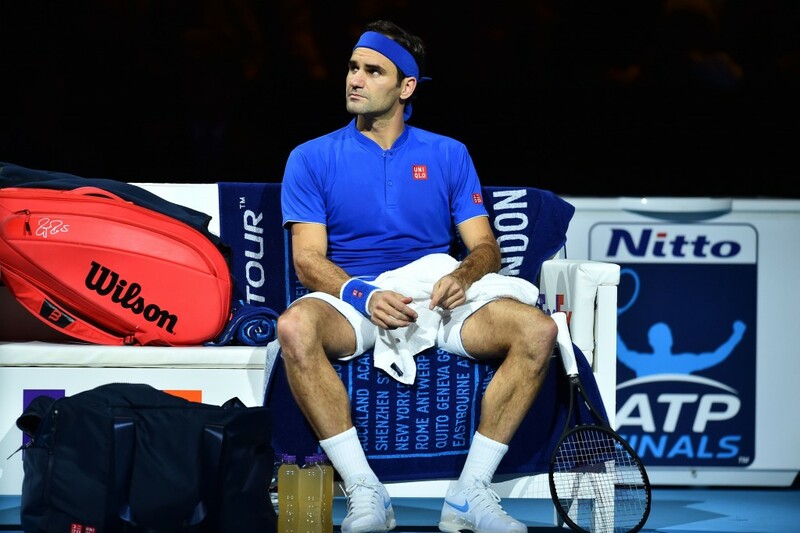 “I think the players sometimes do feel a little bit lonely on the road, of course with great teams, but playing within a team with other players I think is great fun and I think it’s going to be very successful,” said Federer. Many details remain unclear, especially with the division of points among team members and whether there is a ranking cut-off for players to take part. A country like Greece for example has a top player in world No. 15 Stefanos Tsitsipas. But it’s second-highest ranked player, Alexandros Skorilas, is ranked 1236 in the world.